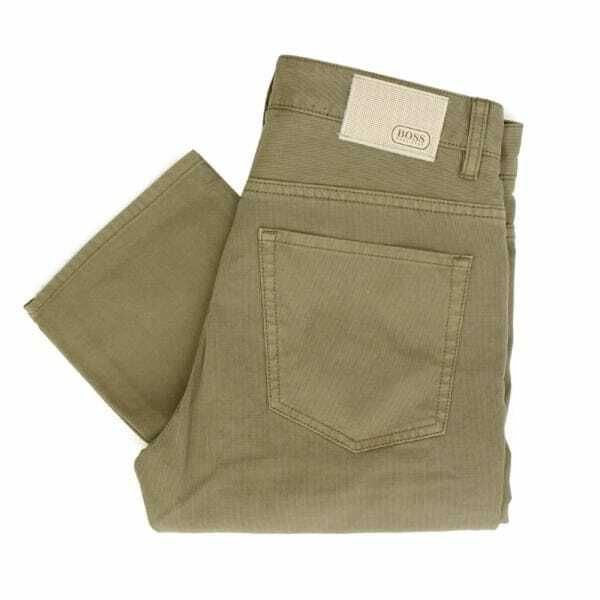 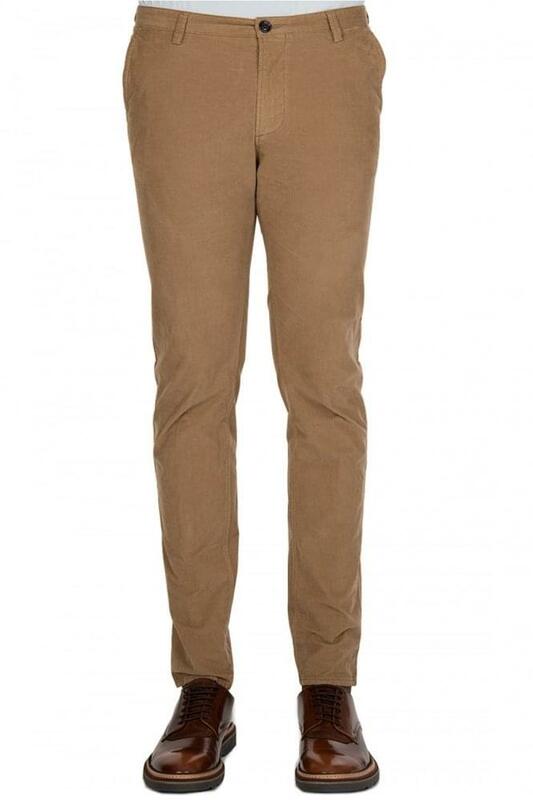 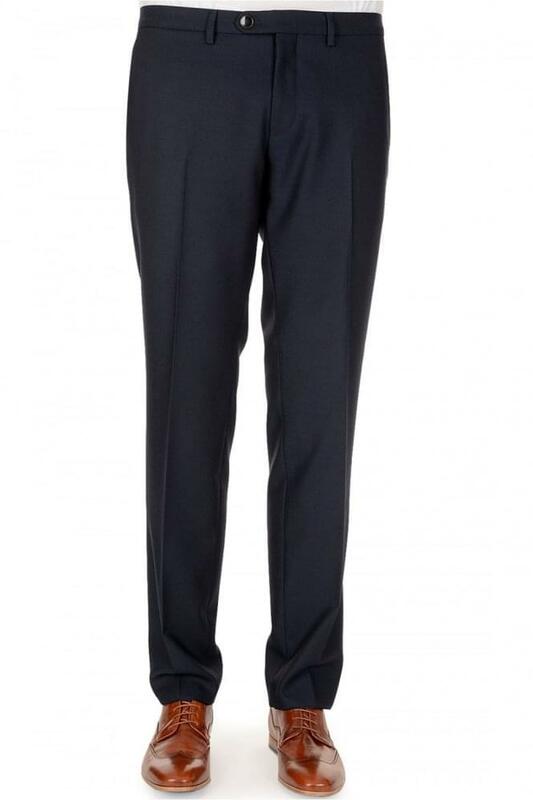 We have displayed the newest prices in the UK for hugo boss trousers in Men's Suits and Bags including these related brands: HUGO BOSS, HUGO BOSS GREEN CLOTHING. 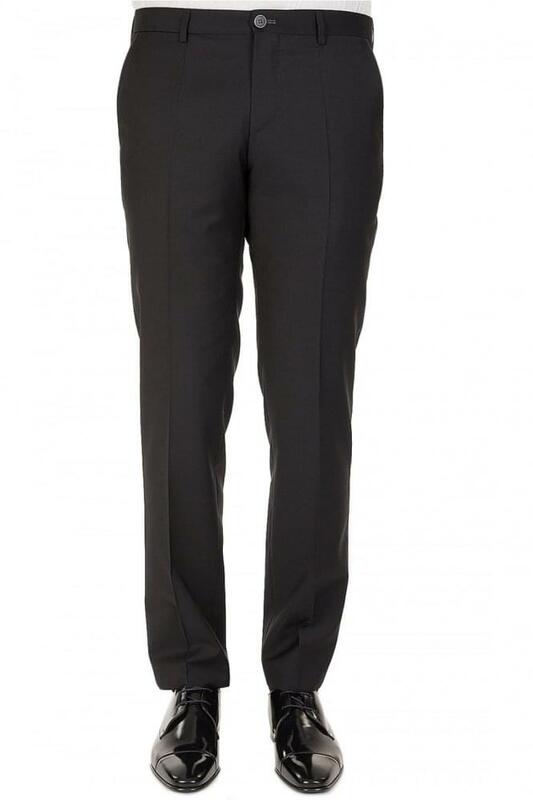 To enhance your hugo boss trousers results you can use our sort, refine by category, find comparisons or even view Amazon products, or even by using PriceInspector's search bar at the top. 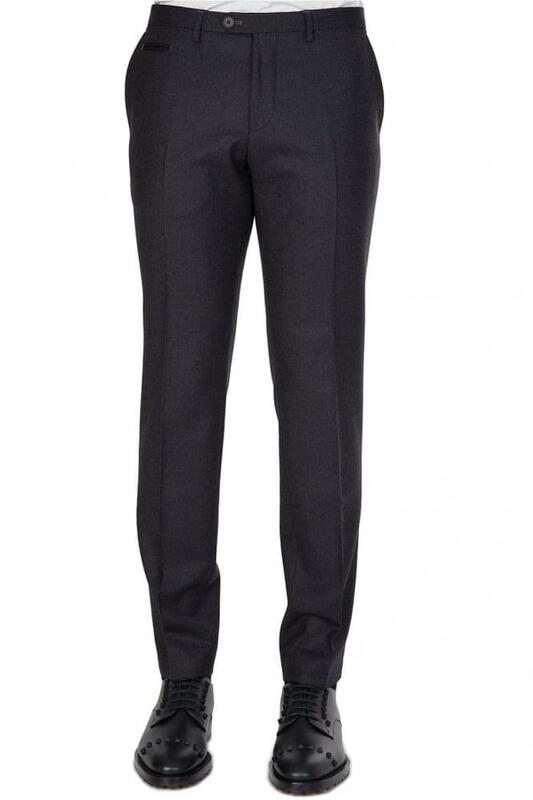 Once you have used all the options for your Men's Suits search, you should see some great offers. 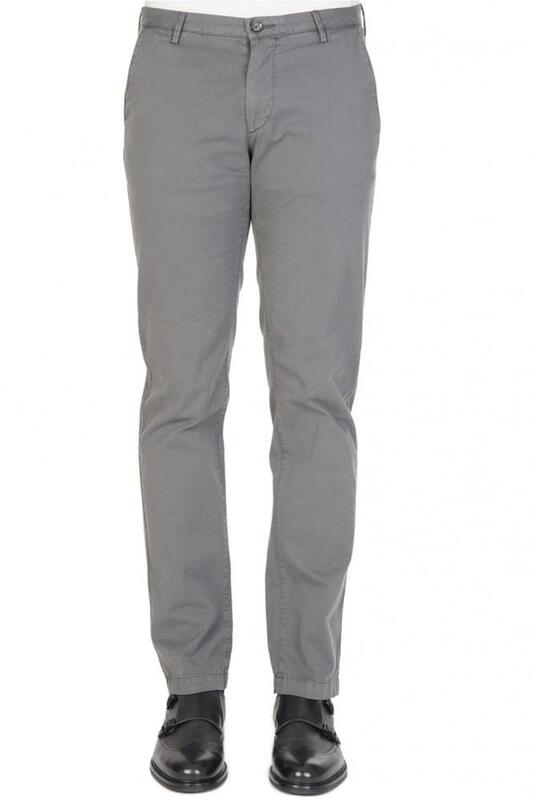 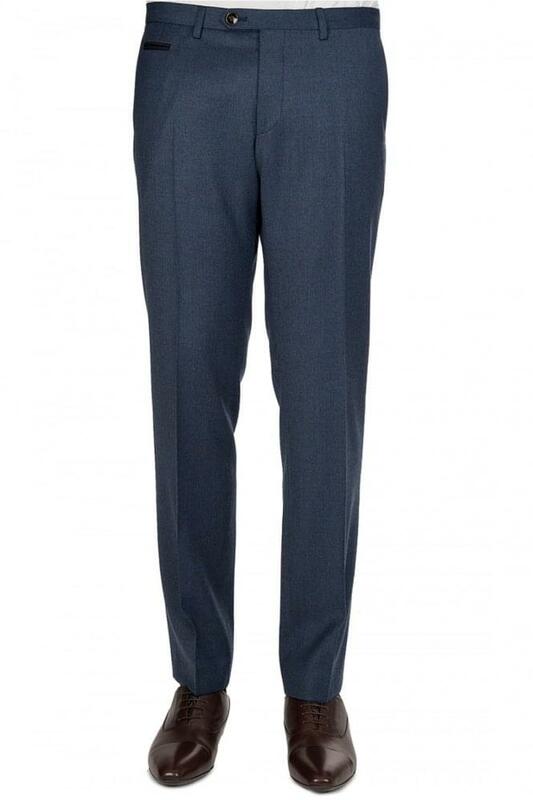 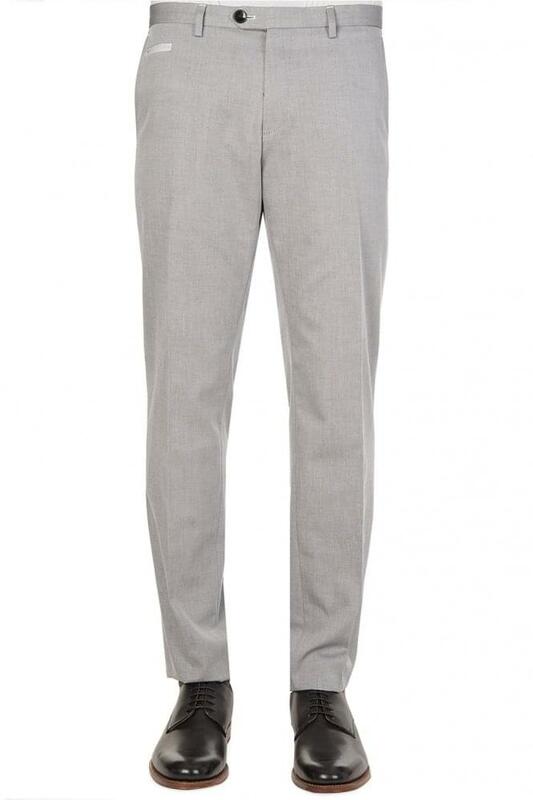 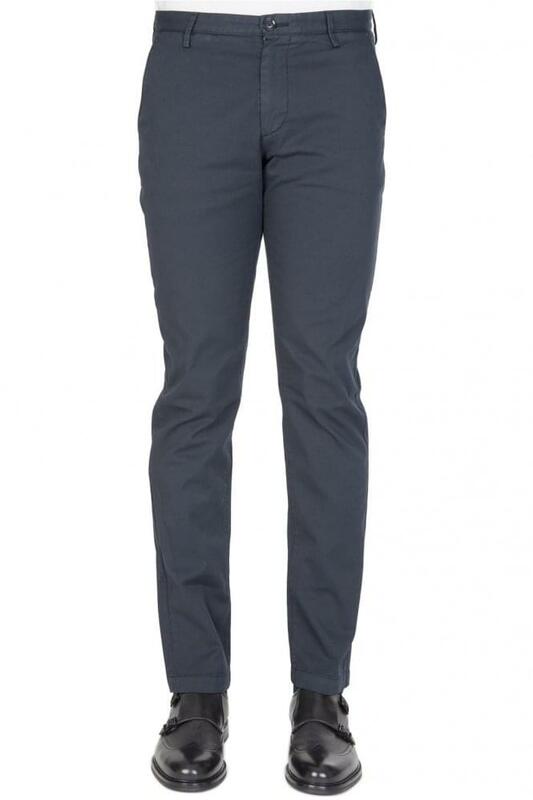 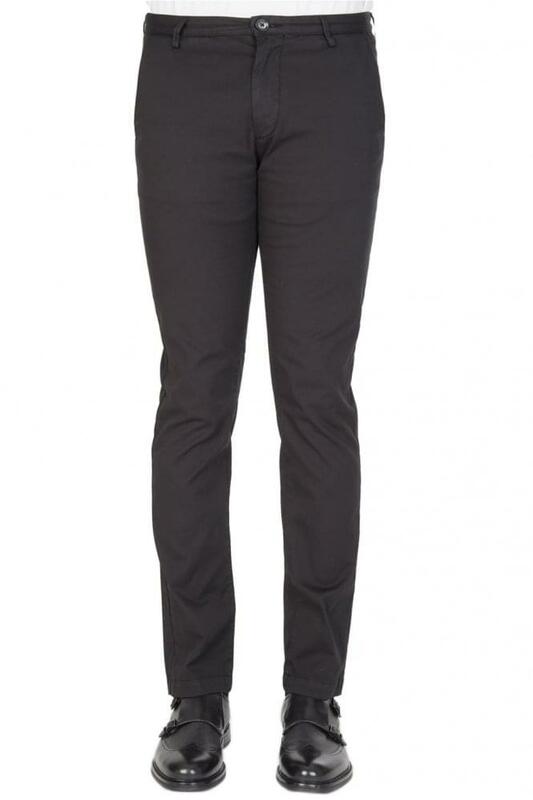 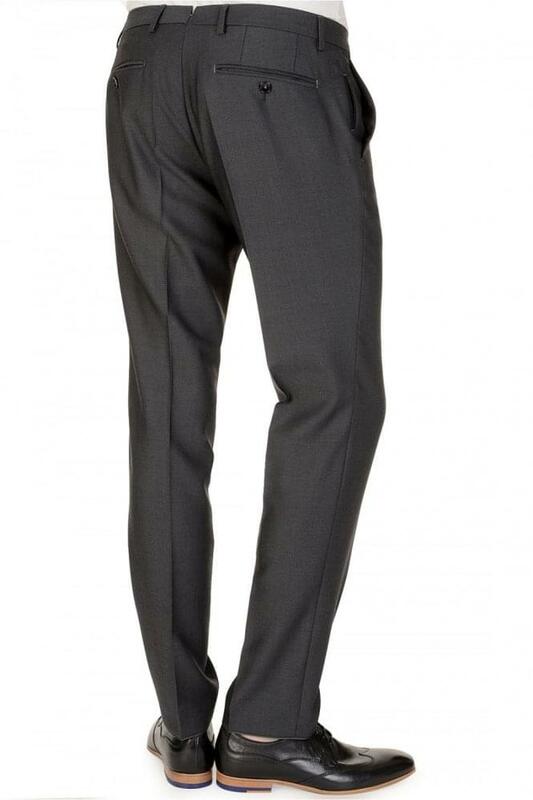 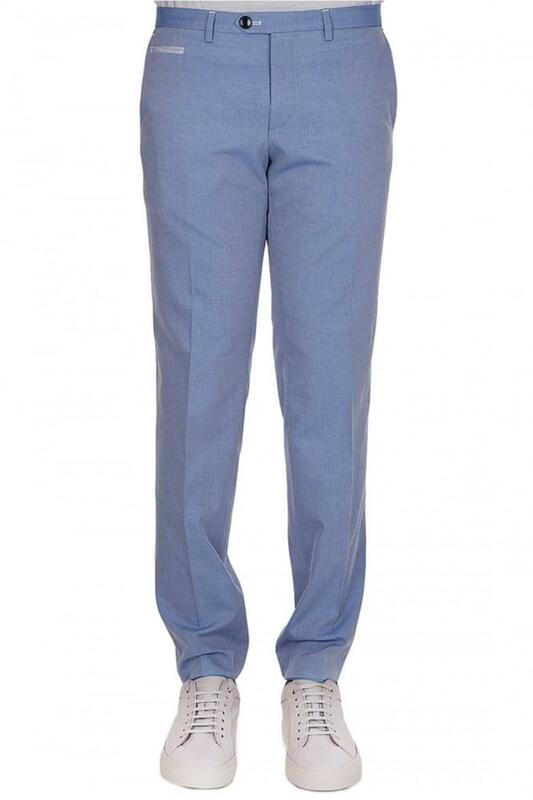 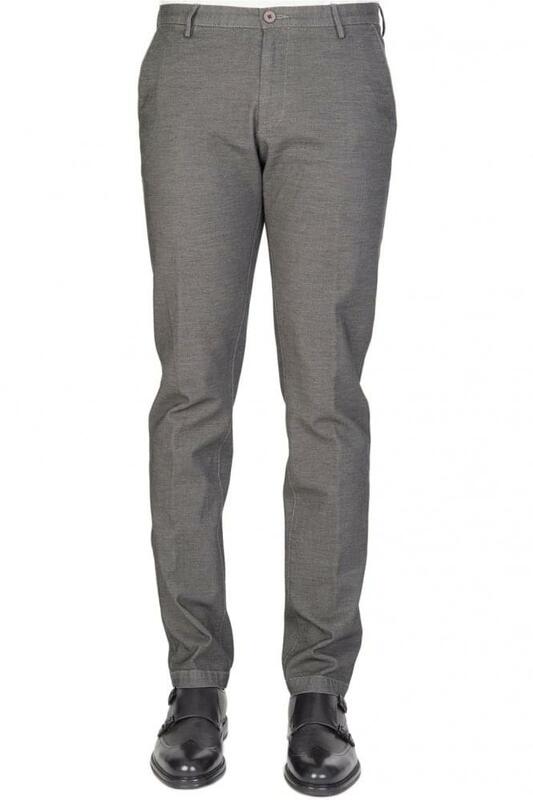 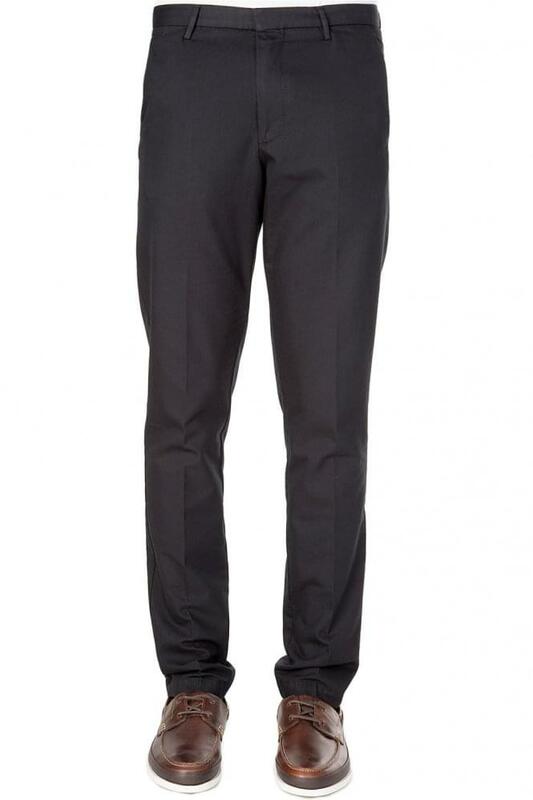 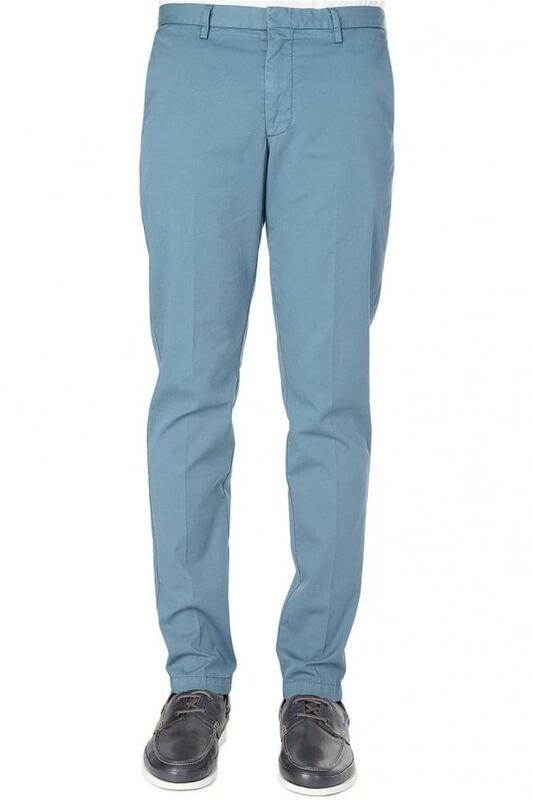 Formal Trousers by Boss Size 10 Hugo Boss Grey Trousers Smart Grey trousers, with two pockets and crease on both trouser legs.